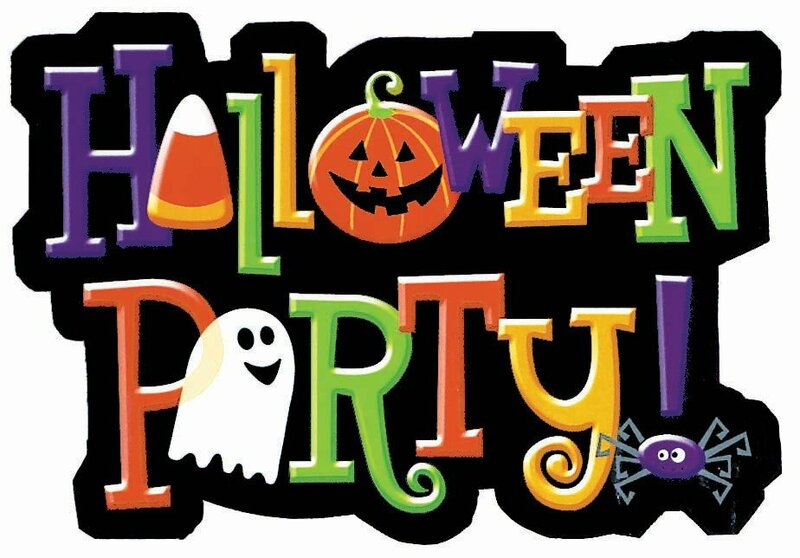 The Zuercher's are throwing a Halloween Party! This is an event for ALL students in Jr. & Sr. High! The party will begin at 6:30 and go until 9:00 or so. Please bring a side dish or fun fall snack to share.... So let's dress up, come out, and have a good time!